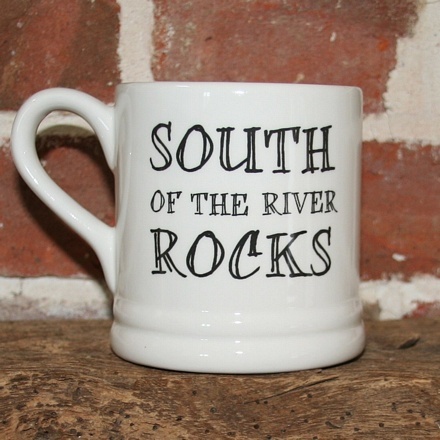 As Greenwich girls the South of the river rocks mug is our mug of choice. 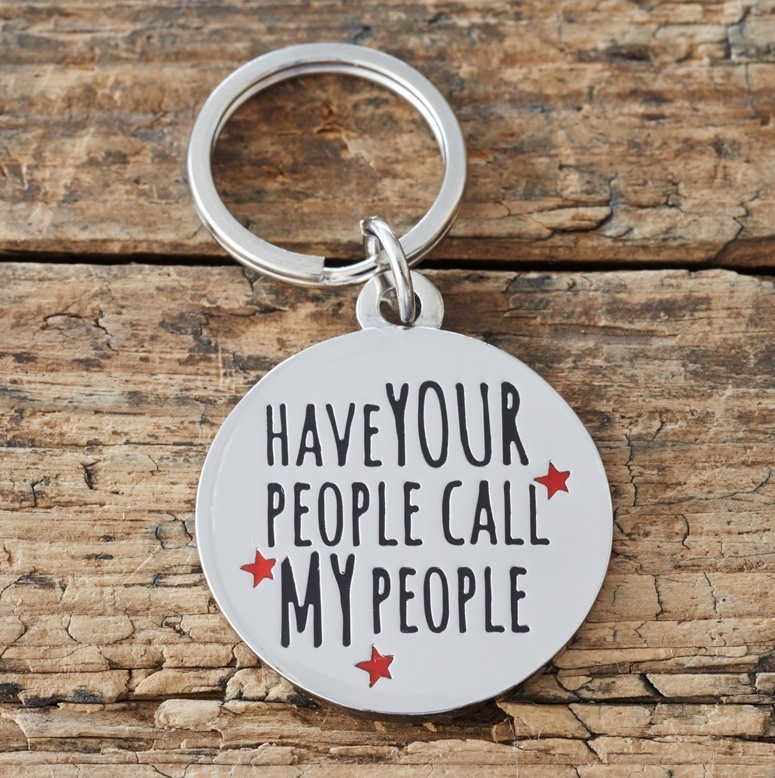 Join us in showing your loyalty to the south of the river. 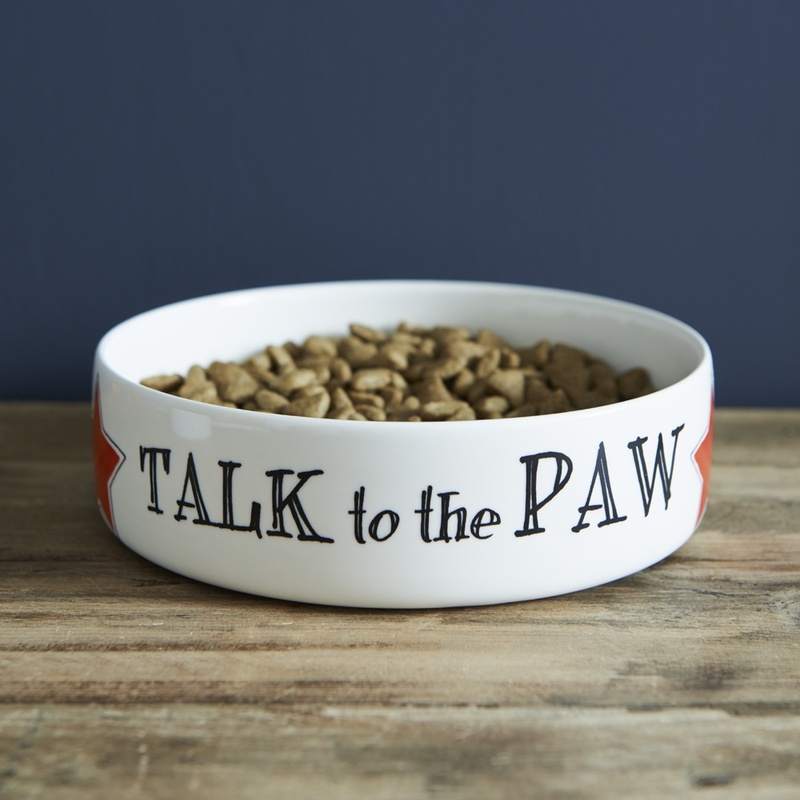 Or treat your Islington friends to give them some food for thought. 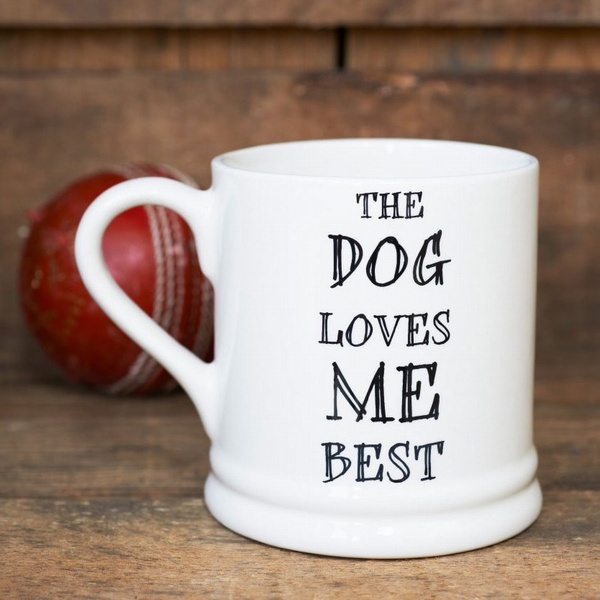 Our ceramic mugs are designed by us in London and handmade in Stoke-on-Trent using only the finest Cornish clay. "Lovingly handmade in England" is inscribed into the base of the mug.